Striata Spotlight News Mobile advertising – have you considered email? Unlike advertising on a brochure or website, email content can be customized to include relevant, targeted and personalized marketing offers. This opportunity is not only applicable to marketing emails, but to scheduled, operational emails such as the email bill. Van den Berg sees digital marketing as more directly measurable than any other media, but stresses the importance of understanding what lies underneath this category and how the mix of spend is changing. The established internet advertising media such as desktop banner and search advertising look set to peak in revenue in 2014, but according to eMarketer, will start to level off and then decline as mobile advertising steals away more and more of the available spend. “Every organisation sends some sort of bill, statement or communication to their customers and increasingly this is being done via email. According to Movable Ink, almost 60% of all email opens in March 2013 were on a smartphone. 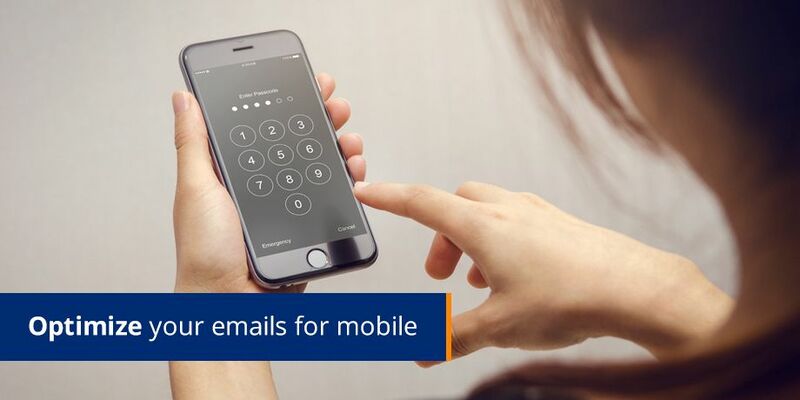 Gartner expects mobile e-mail users worldwide to increase from 354 million in 2009 to 713 million in 2014. This is a massive opportunity for marketers to structure all email communications in such as way that they become measurable, successful mobile advertising channels,” says van den Berg. This view is supported by MarketingSherpa’s report that 58% of email marketers are not designing their emails to render differently on mobile devices, creating a significant untapped opportunity.